The event is run by Wells Action to raise funds for worthy causes in Wells & the surrounding villages. 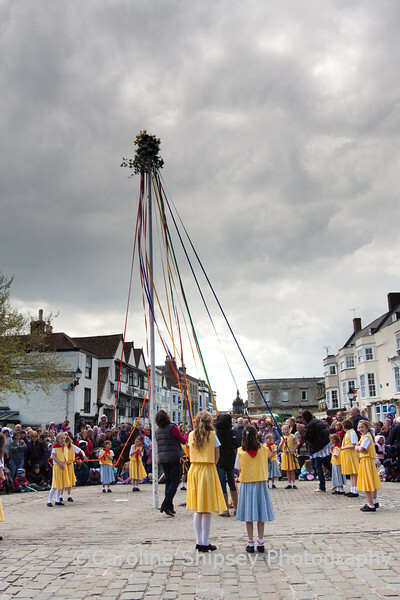 There was a great Maypole dancing display by Stoberry Park & St Theresa’s & St Joseph’s Primary schools, music from Sulis, clog dancing from Beetlecrushers, icecream from Mendip Moments and enthusiasm from everyone. It was a great day and hopefully raised a generous amount.